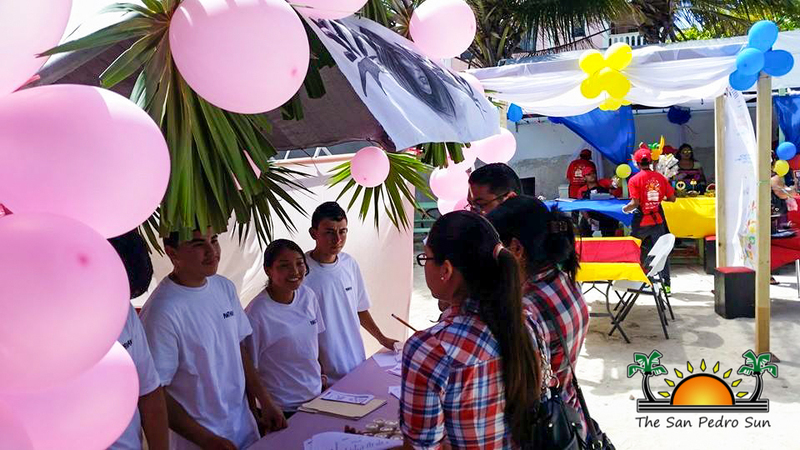 On Saturday, March 14th, San Pedro High School (SPHS) and San Pedro Adult Continuing Education (SPACE) held a joint Business Fair at the Angel Nuñez Auditorium. The annual fair showcases students’ entrepreneurial skills learned throughout the year. The junior and senior students of each institution were tasked to develop a business venture that can be profitable in San Pedro. 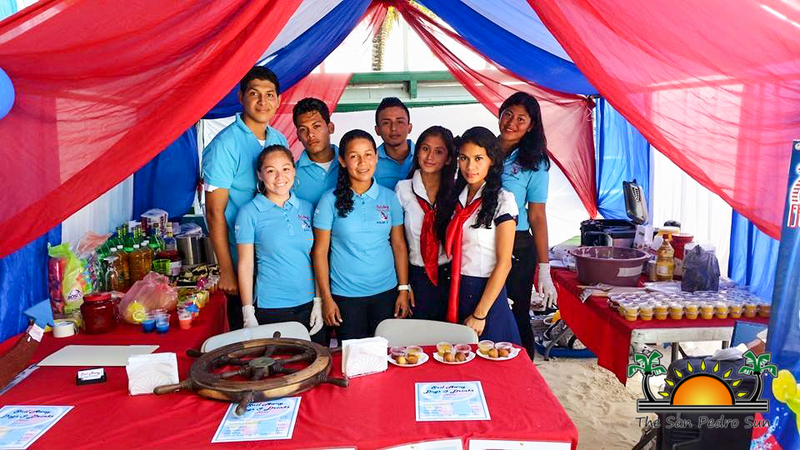 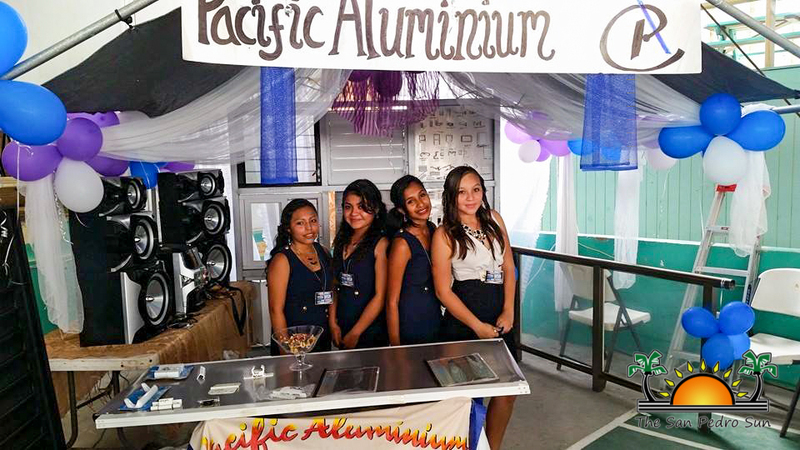 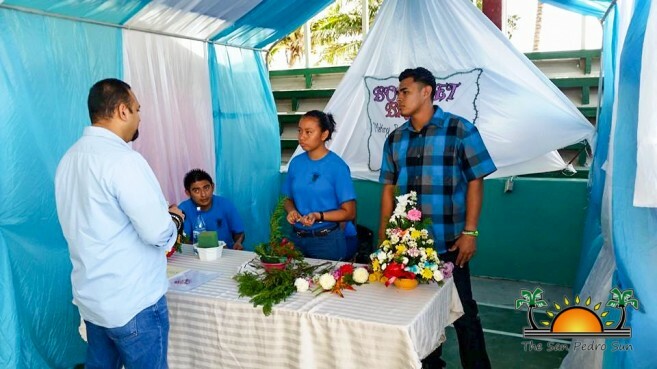 The students developed innovative products and services that are not commonly seen in San Pedro, and, and elaborate booths were set up to promote the product/ service offered. 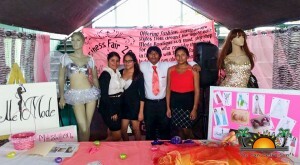 In order to prove the business’ profitability in the economy, each group developed a profit/ loss analysis. 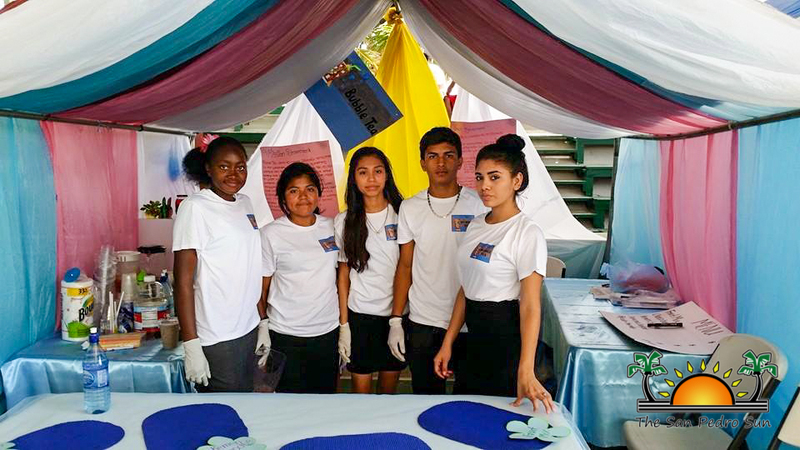 The students also had to identify a location for the business, means of securing capital, marketing strategies and prepare a business plan. 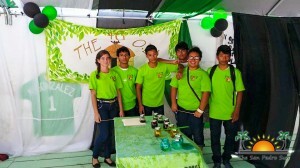 The students definitely let their creativity flow in their projects which were all very unique. 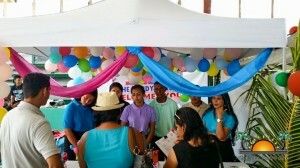 From 10AM to 3PM, community members took the time to visit the fair and witness the students’ hard work. In addition, the senior students had an opportunity to sell their product to the public to experience firsthand the exchange system in an economic market. 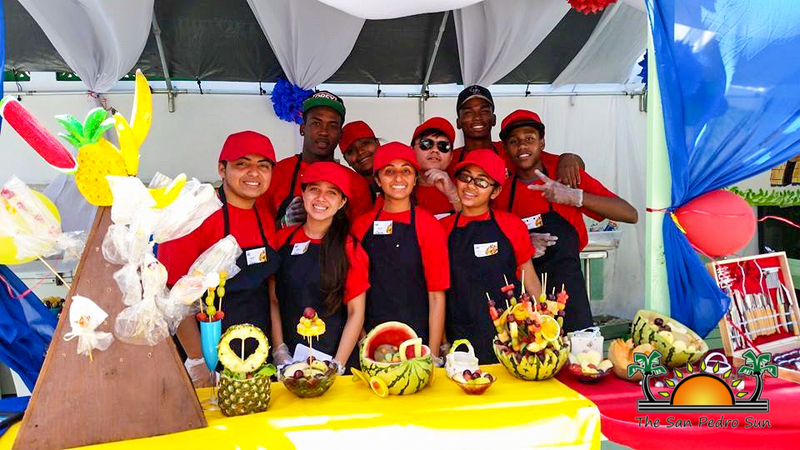 Projects ranged from recreational activities to eateries and even art galleries. It was evident that the students had invested much time and effort in their work. 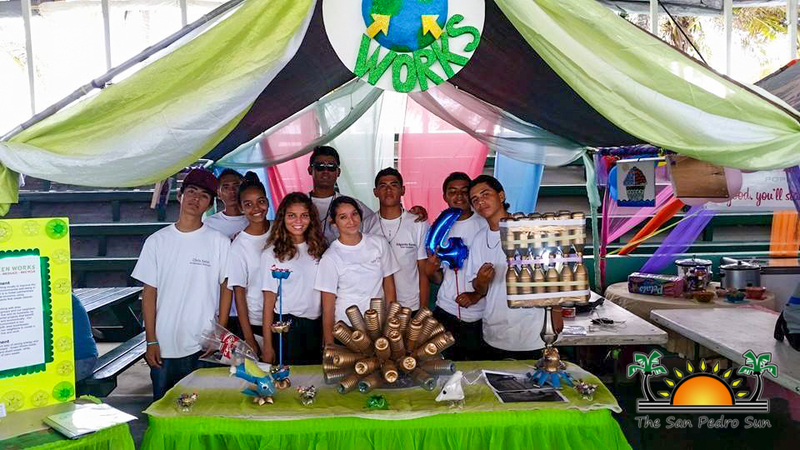 SPHS and SPACE administration would like to congratulate all students on a job well done. 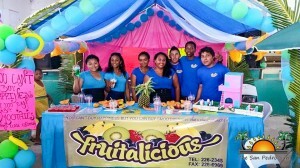 Big thanks goes out to all those who came out to show support to the up and coming entrepreneurs of San Pedro.